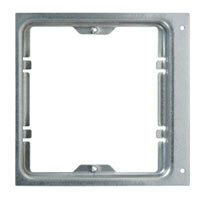 Contact BEC today with any questions about your intercom upgrade replacement needs. Our CUSTOM design help, and support is Excellent, Our website is the most informative and our pricing is among the BEST. 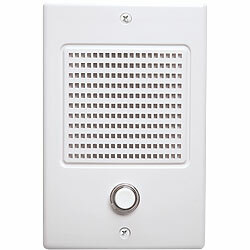 The Model NM100 Intercom Music Retrofit System Master (White) is a full-function intercom and music distribution system designed for retrofit applications in residential use. 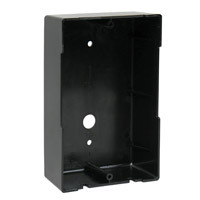 The master unit can replace older intercom systems that use three-wire or four-wire connections to the room stations. The system supports up to 15 room stations and up to three door speakers. The built-in AM/FM radio tuner allows setting eight AM station presets and eight FM station presets. The backlit liquid crystal display shows the operation mode, audio source, radio frequency, volume setting, and time. With the optional Model NC300WH Add-on 6-disc CD changer installed, the display shows the disc number selected and the track number currently playing. Room stations have pushbuttons that control the system operation. Retrofit room and patio stations connect to the master unit using the installation’s existing wiring. 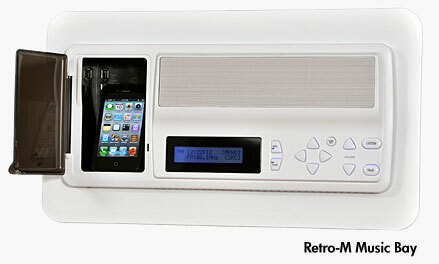 All room station models can select talk or listen to other room stations, door speakers and the master unit. Each has an intercom volume control. The Model NRS103WH or NRS104WH room stations and NPS103WH or NPS104WH patio stations can select the audio source, control the radio tuner, and set the master music volume. For access control, the optional Model DRW Door Release Mechanism can be installed and activated from the master unit or room stations. 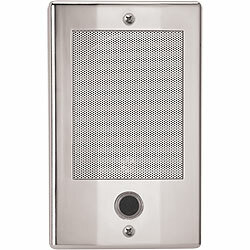 The optional three-note Model NA3003C or eight-note Model NA3008C chime modules provide a selection of door chime sounds. 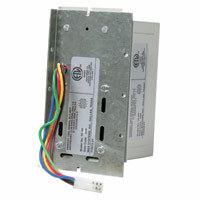 When replacing a master only system with a NM100WH master use a Model dmcFM Master Retrofit Mounting Frame. 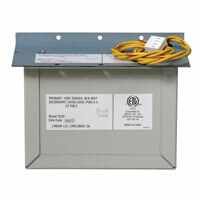 When replacing a combination system with a NM100WH and NC300WH CD combination system use a Model NF100CWH Combination Retrofit Mounting Frame. When replacing a master only system with a NM100WH and NC300WH combination system use a Model NF200MWH Combination Mounting Frame. Note: This type of retrofit will require the hole in the wall to be made larger. 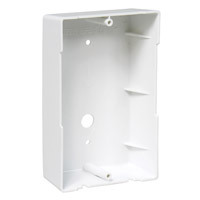 For all retrofit indoor room stations use a Model NF300RWH Room Station Retrofit Mounting Frame (available in white, almond). For NuTone door speaker replacements use Model dmcFD Door Speaker Retrofit Mounting Frame (not required when replacing old style M&S door speakers). 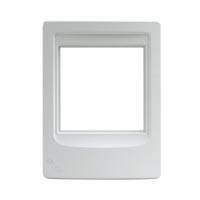 NOTE: All room stations, patio stations, and door speakers must be replaced when installing a NM100 retrofit system. Listed below are the industries Two leading Residential Intercom Upgrade options. Both of these options serve as replacements for almost any old M&S Systems, Nutone, Broan, and AudioTech Intercom systems. 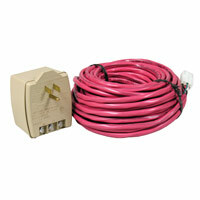 In addition, you are able to re-use the existing wire with all three options. 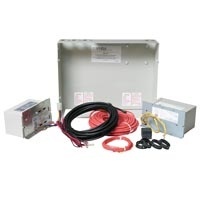 M&S DMC3-4 & DMC1 The DMC3-4 will replace almost any three wire or four wire intercom system and the M&S DMC1 will replace most six and seven wire intercom systems. IntraSonic RETRO-M Intercom requires just three wires so this system will replace just about any old M&S System or Nutone Intercom System.